San Francisco has one of the best comedy scenes in America! 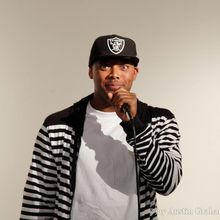 Come see what the hype is all about at our new weekly stand up comedy show "HellaFunny Fridays." Each week we will feature a different line up of local stand up comedians that has appeared on major television networks, comedy festival, and international competitions. Did we mention we have a FULL BAR & Kitchen?!?! 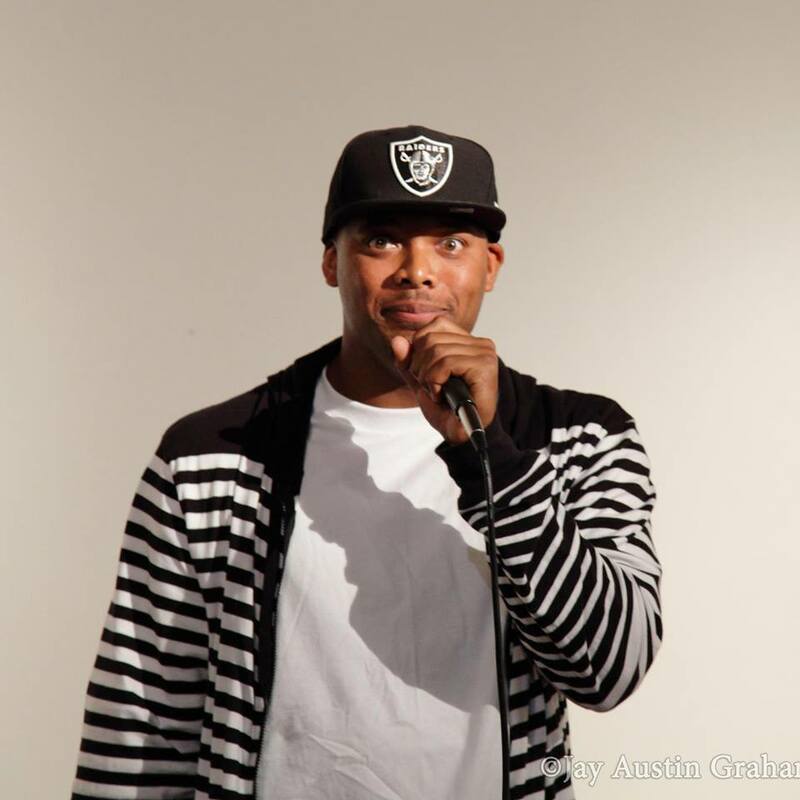 "HellaFunny Fridays" is your one stop shop for a hot Friday night. Stick around for the 9:30pm show for free!